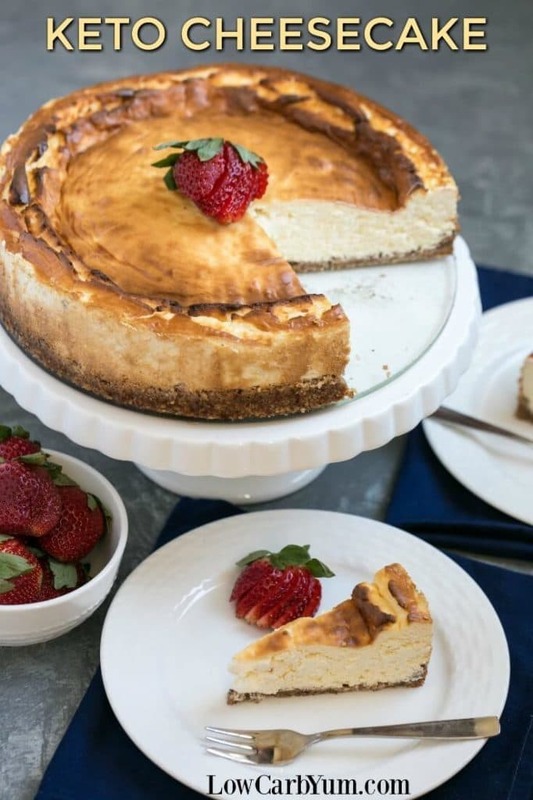 A simple New York style low carb cheesecake that doesn't require any special ingredients. Eat it plain or dress it up with fresh berries. For full instructions you can go to lowcarbyum.com. 0 Response to "KETO CHEESECAKE"